More and more our workforce is separated. What once took place only in the office now takes place on the road, from home, or even in the local coffee shop. No matter where, MBS has the tool to keep everyone connected. 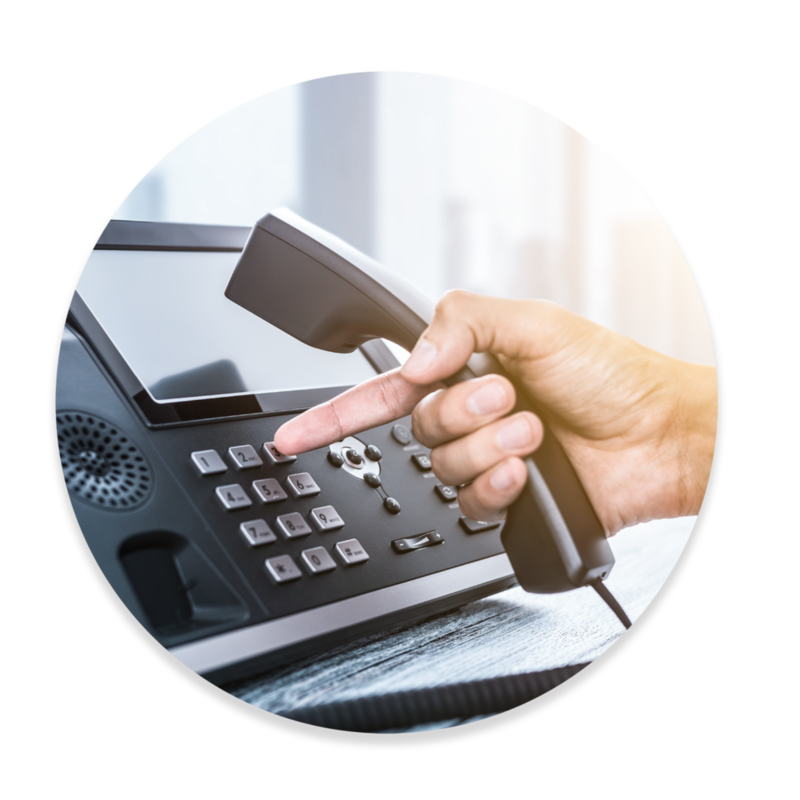 Our Unified Communication platform connects employees through seamless handoffs between traditional desk phones, mobile devices, PC’s and tablets. No matter where you are or what type of device you choose, MBS will ensure you always stay connected.